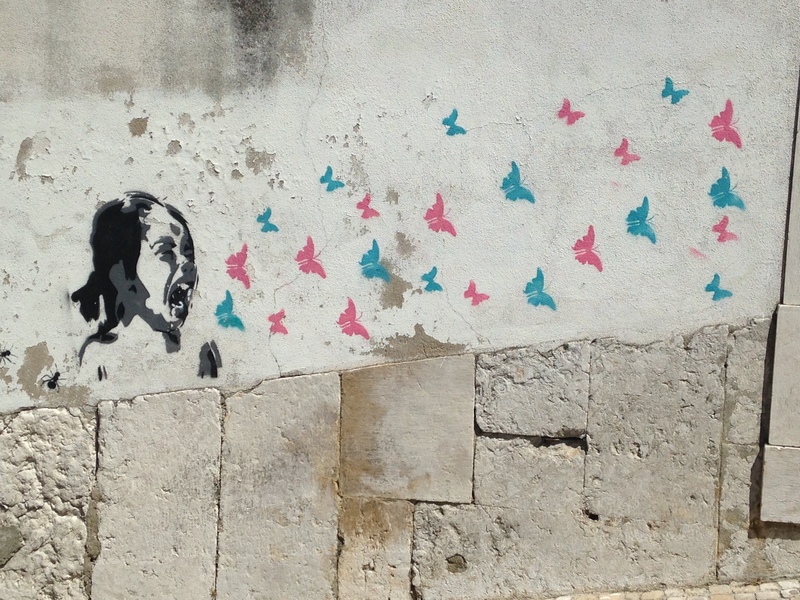 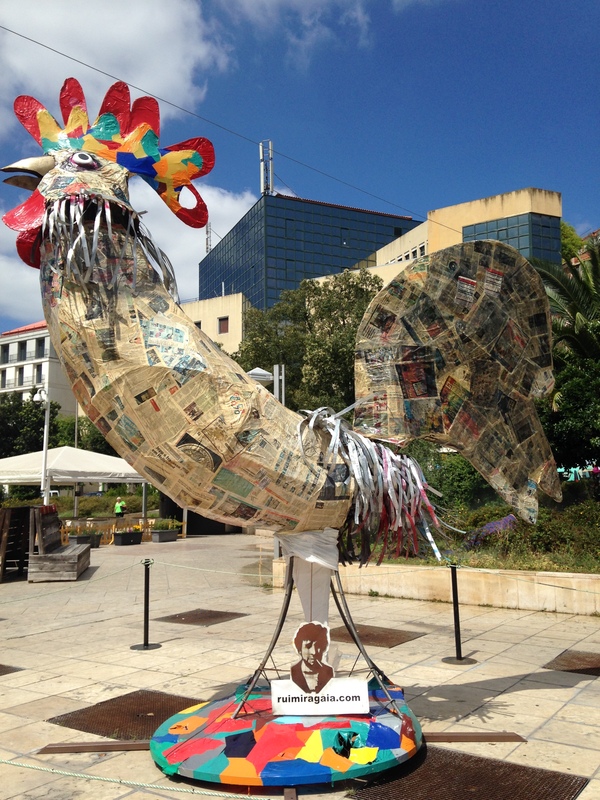 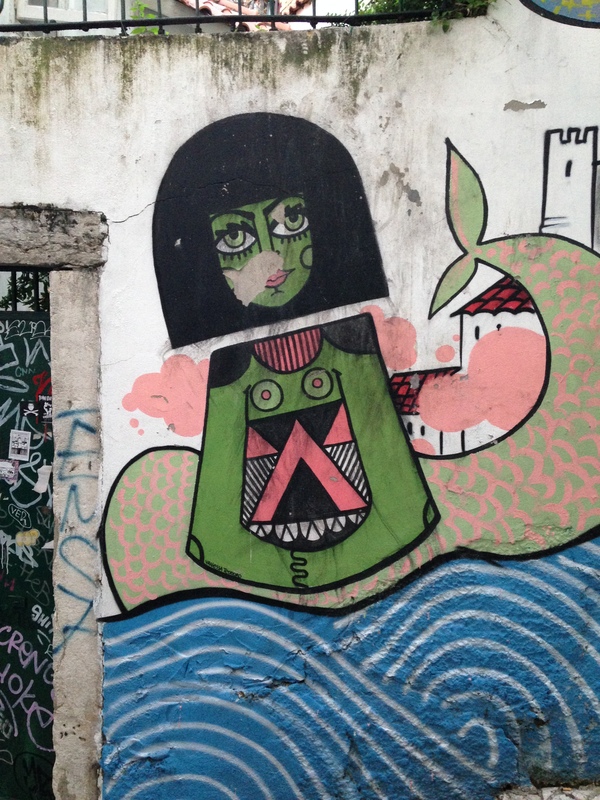 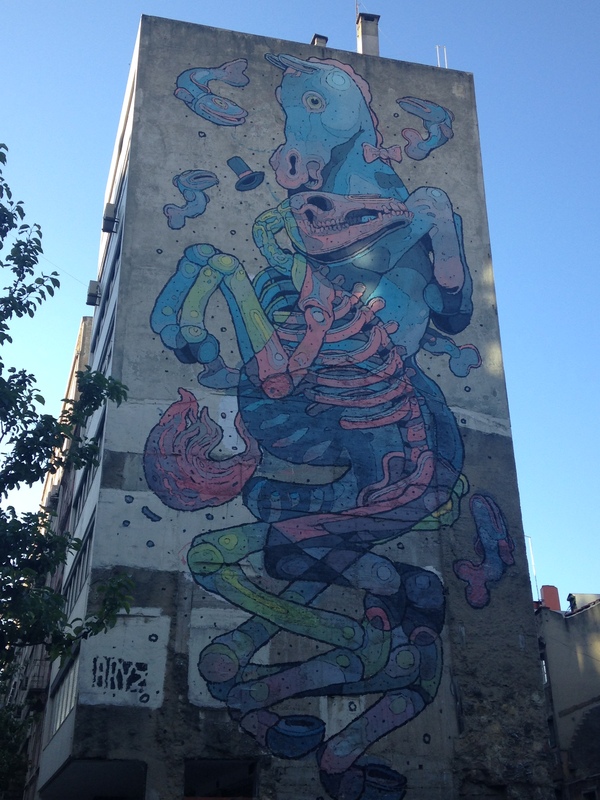 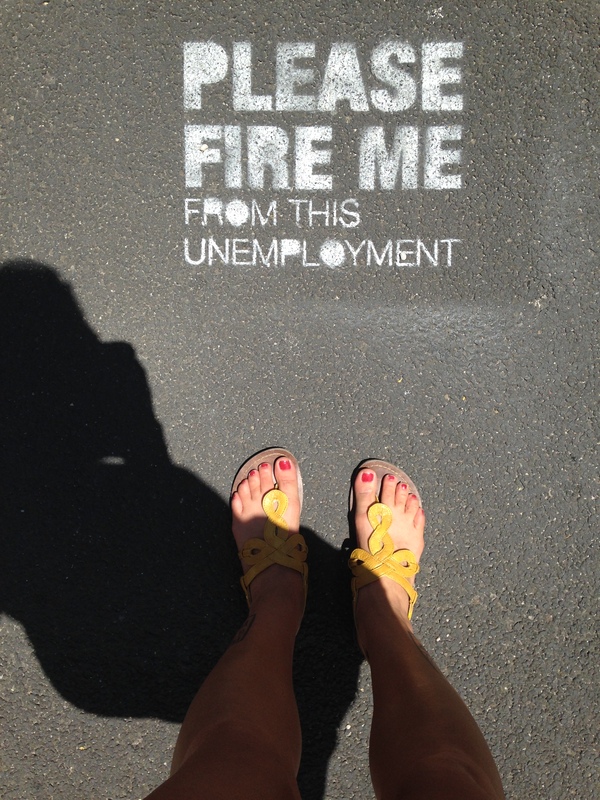 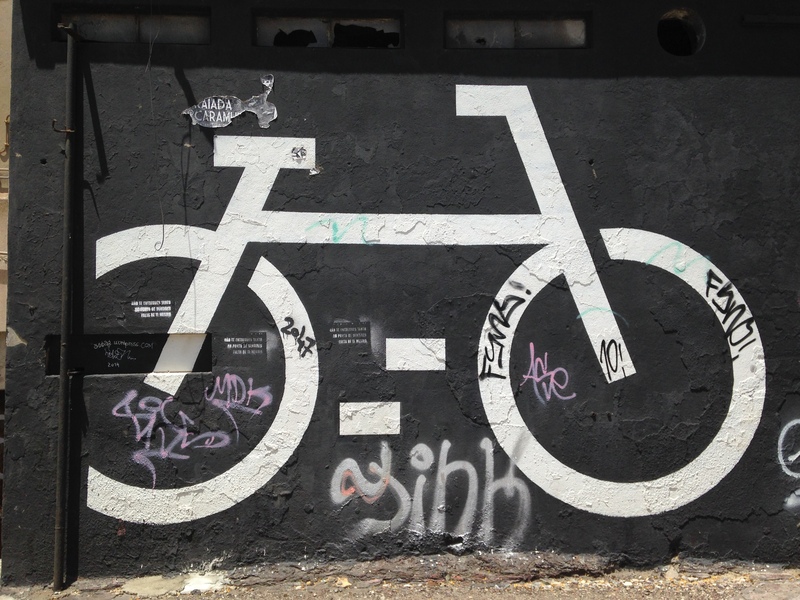 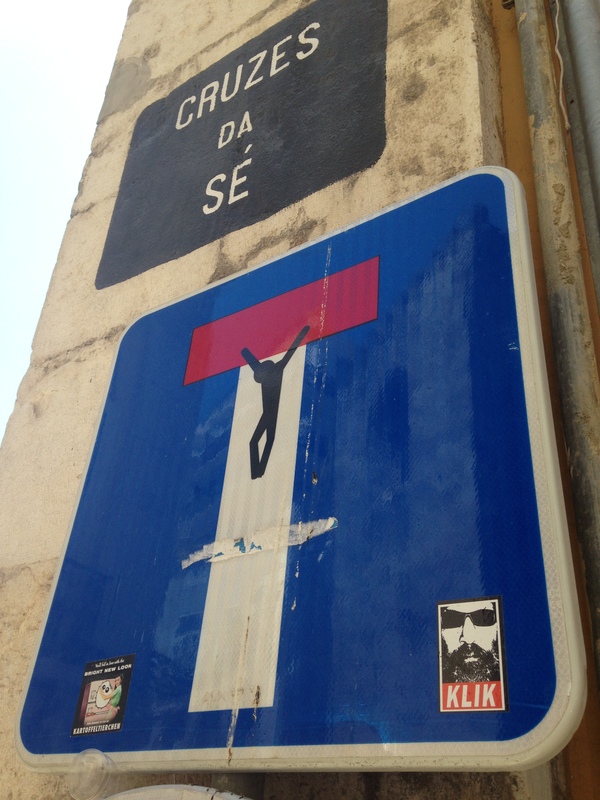 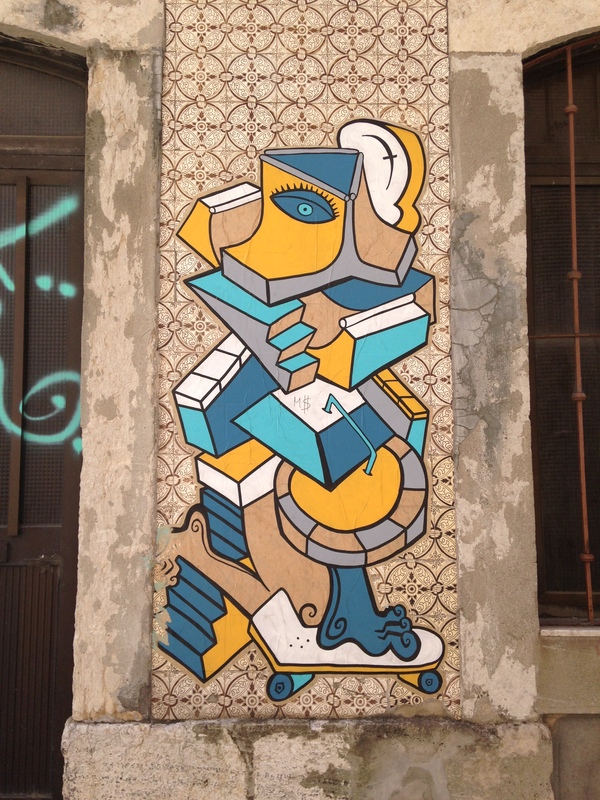 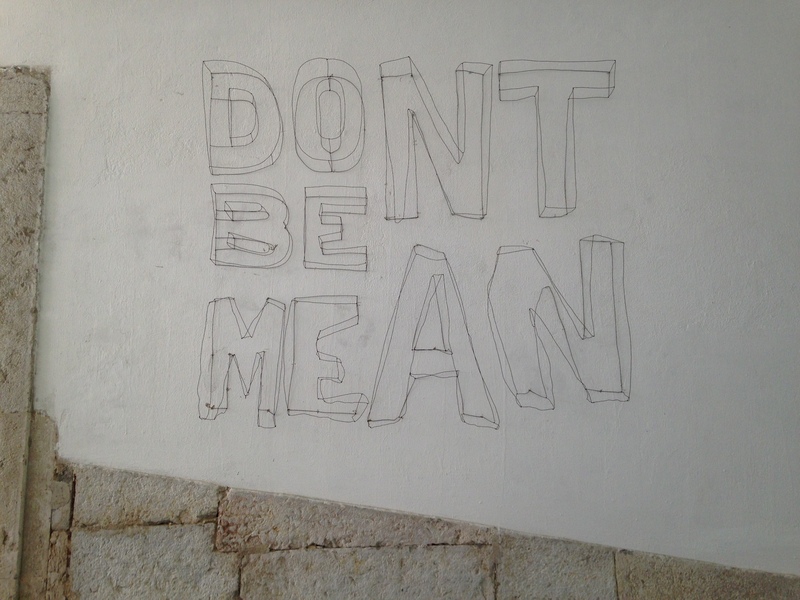 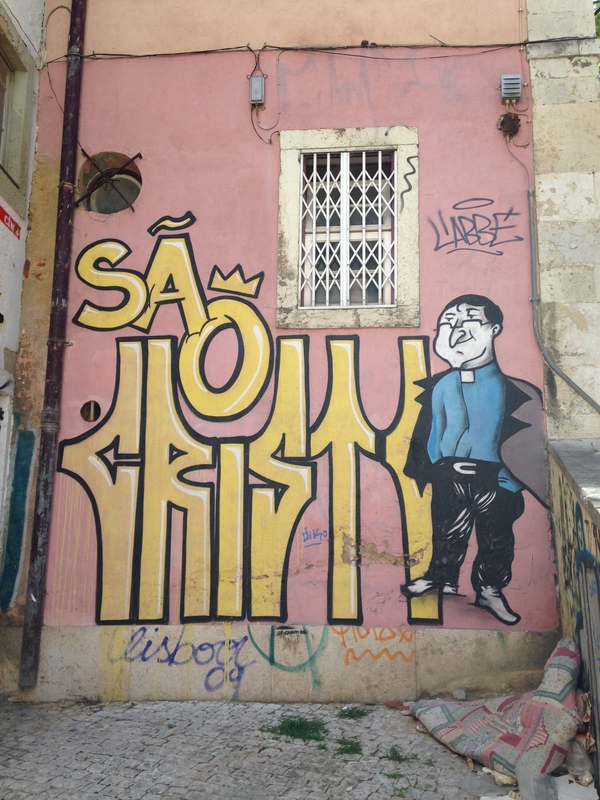 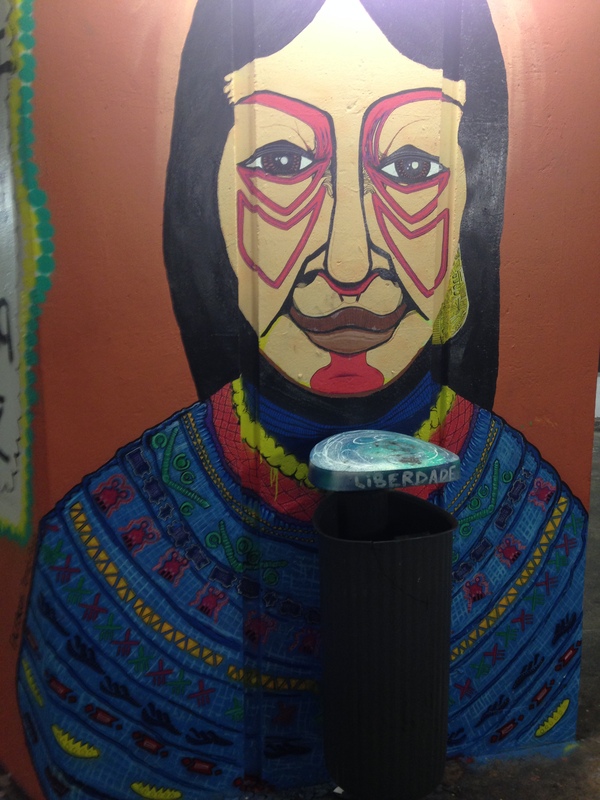 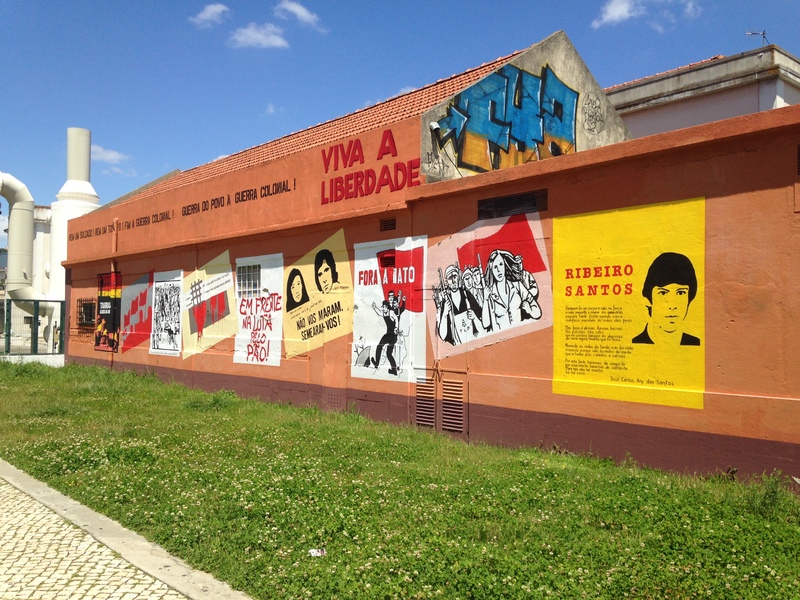 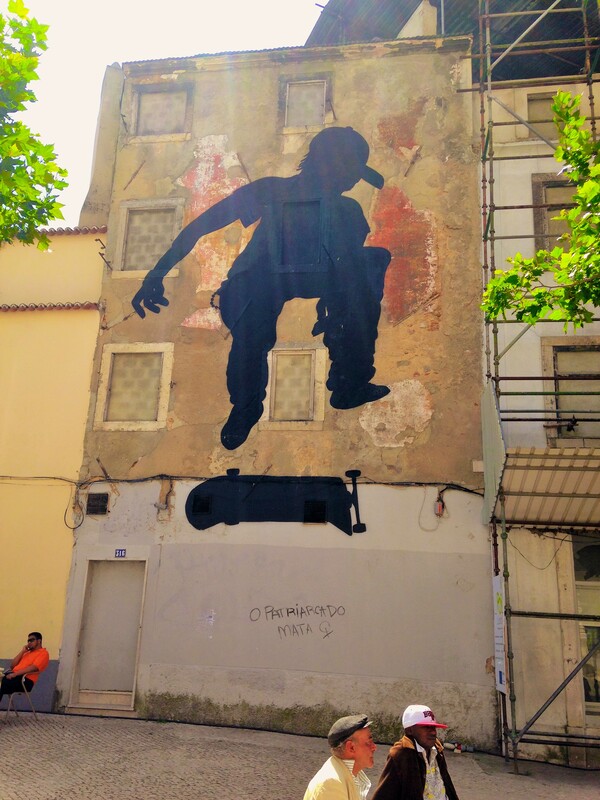 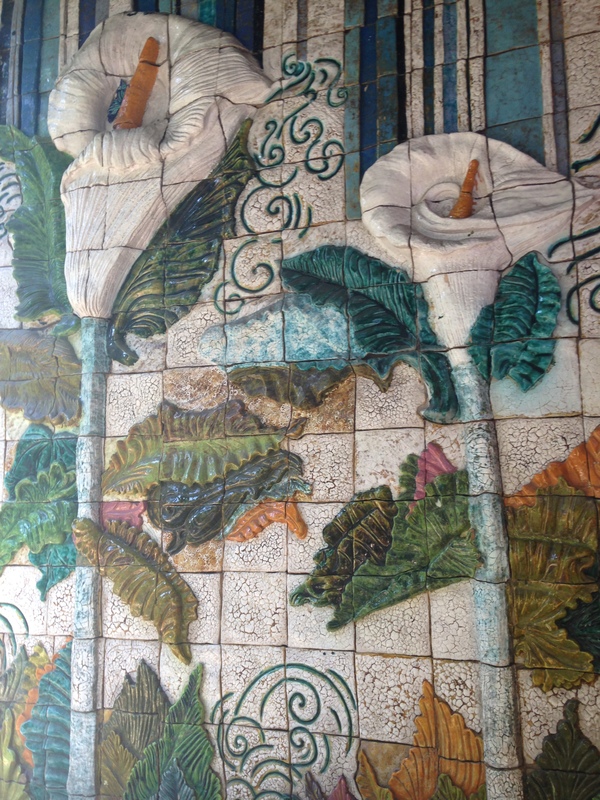 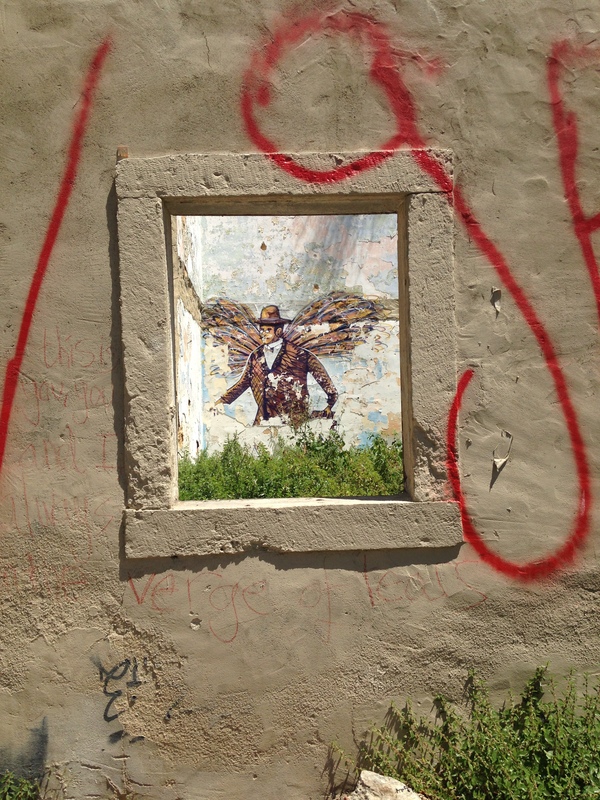 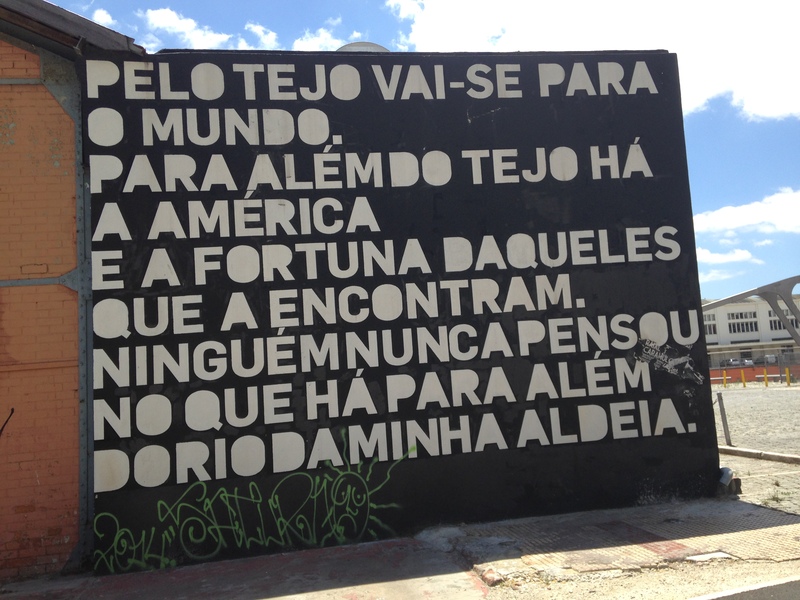 Street Art – Lisboa Edition! 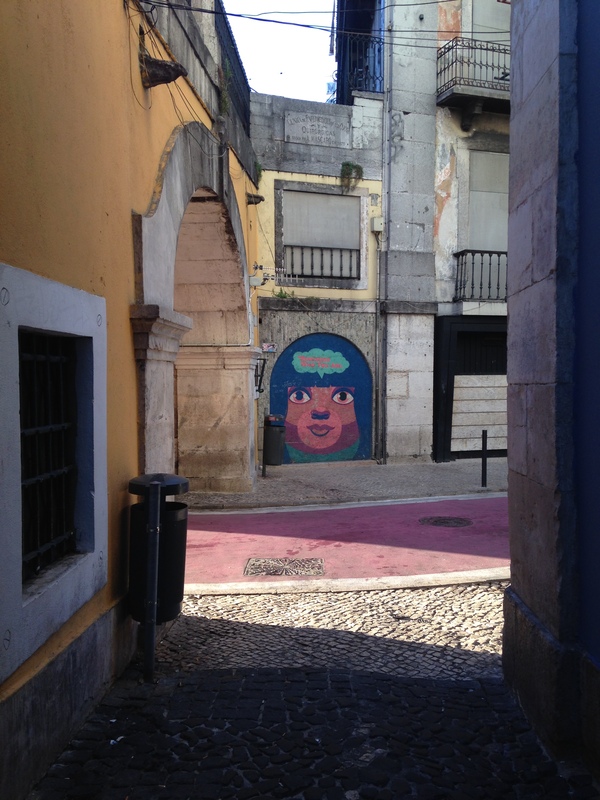 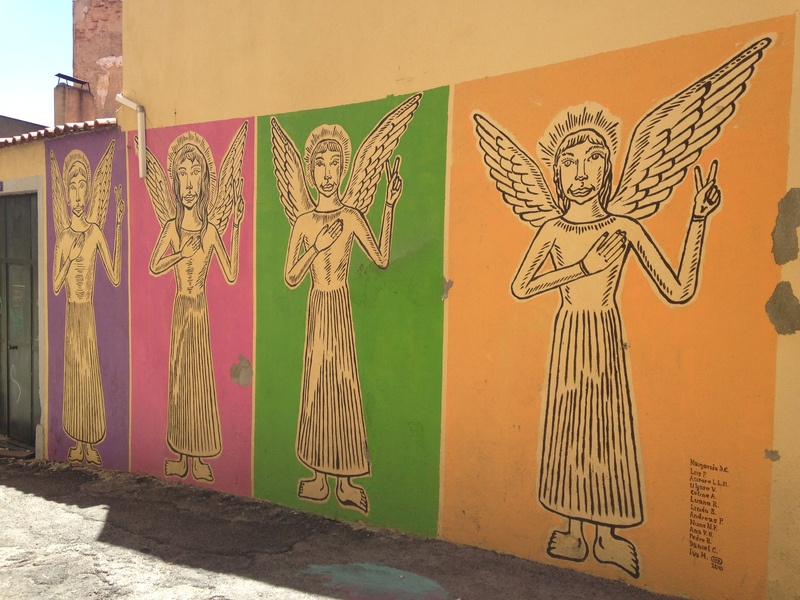 There are few things I love more than hunting for street art – eyes combing back and forth wandering medinas and squares looking for that personal touch of local artistic expression. 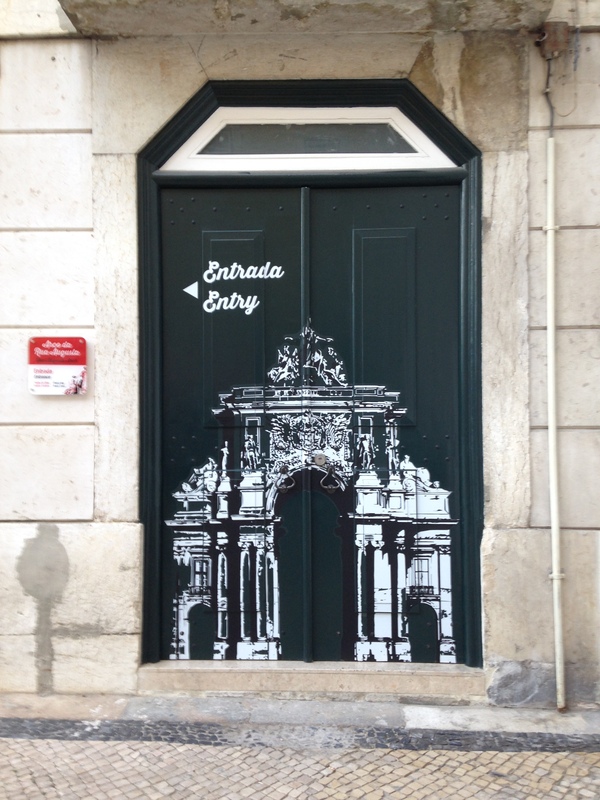 Fortunately, in Lisbon you do not have to look far. 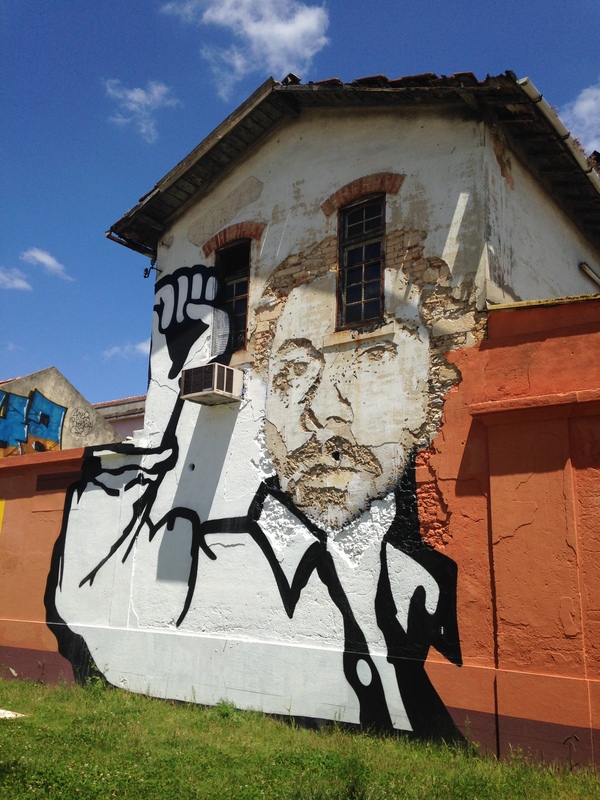 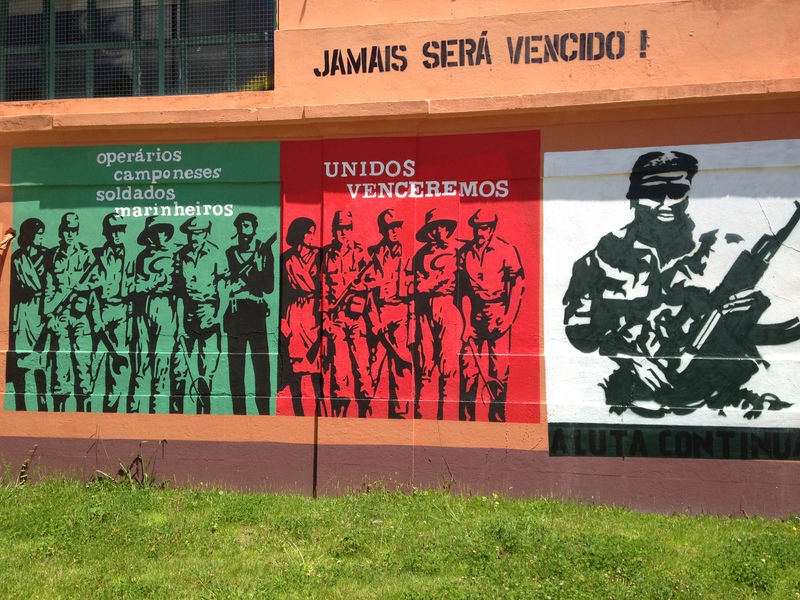 From the rubble of decaying buildings sprout political triumphs. 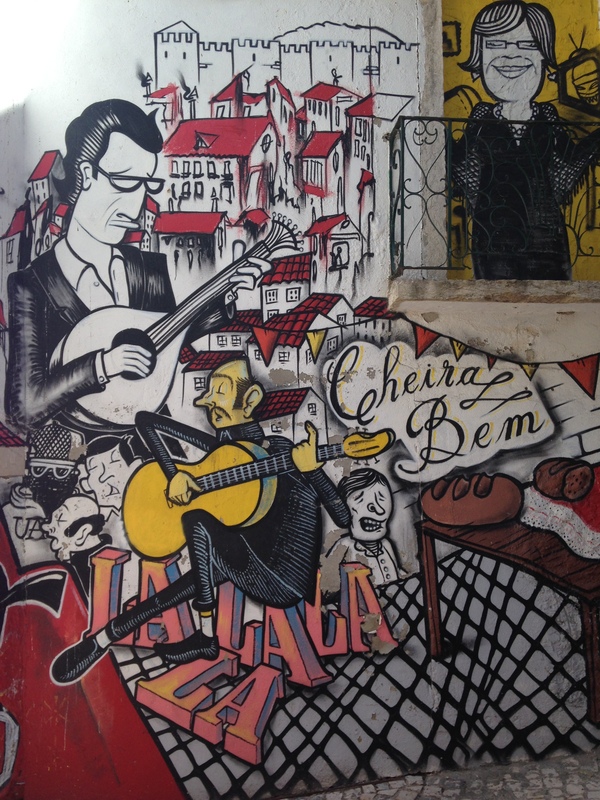 Winding alleyways recount tales of Fado’s woeful past. 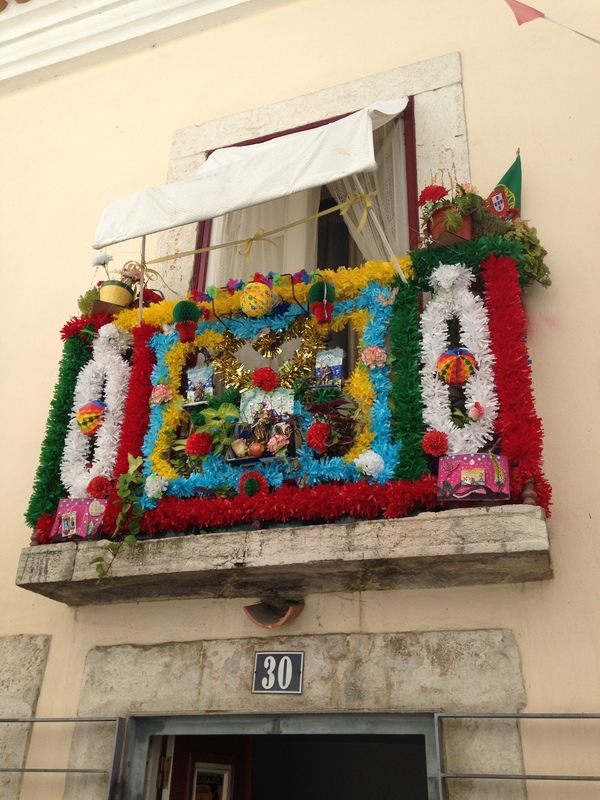 Religious figures, along with roosters and skateboarders, loom larger than life. 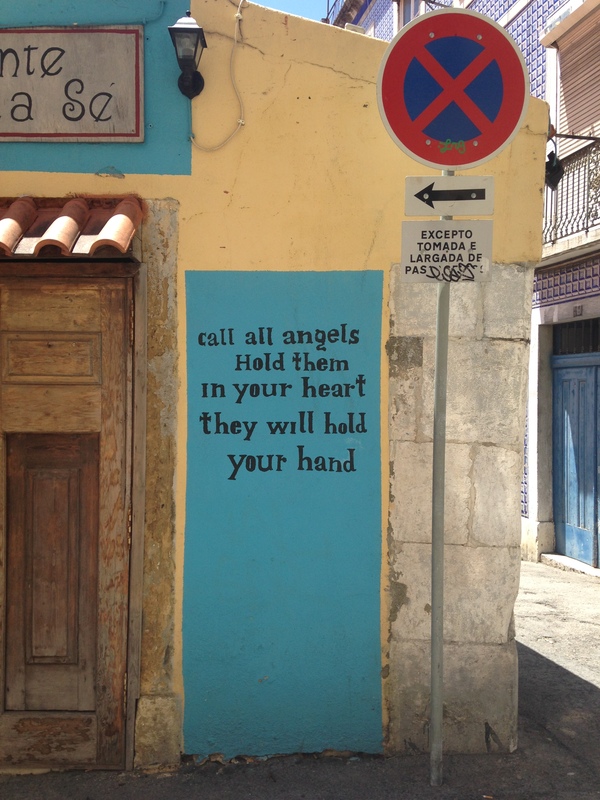 I’ll take the gritty, the raw, the poor, and the inspired any day of the week. 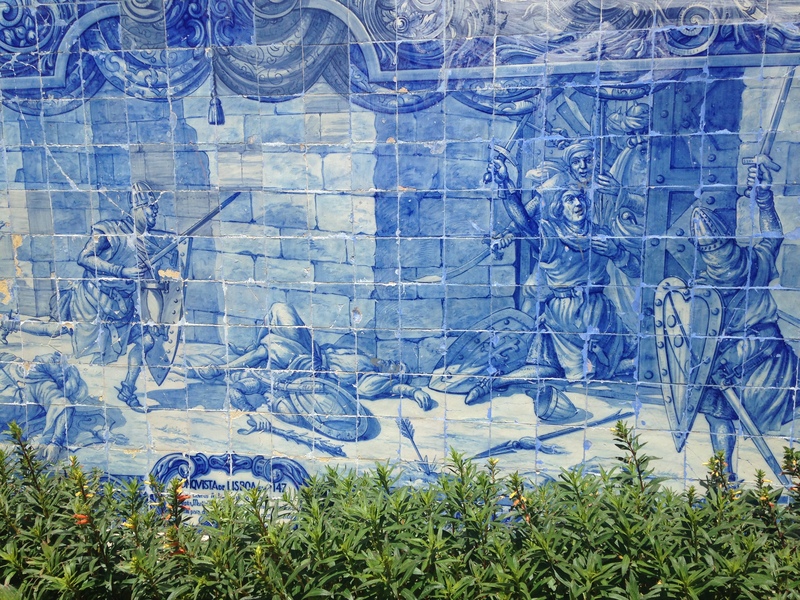 The historical writing of Portugal, albeit flaking in some places, is literally on the wall. 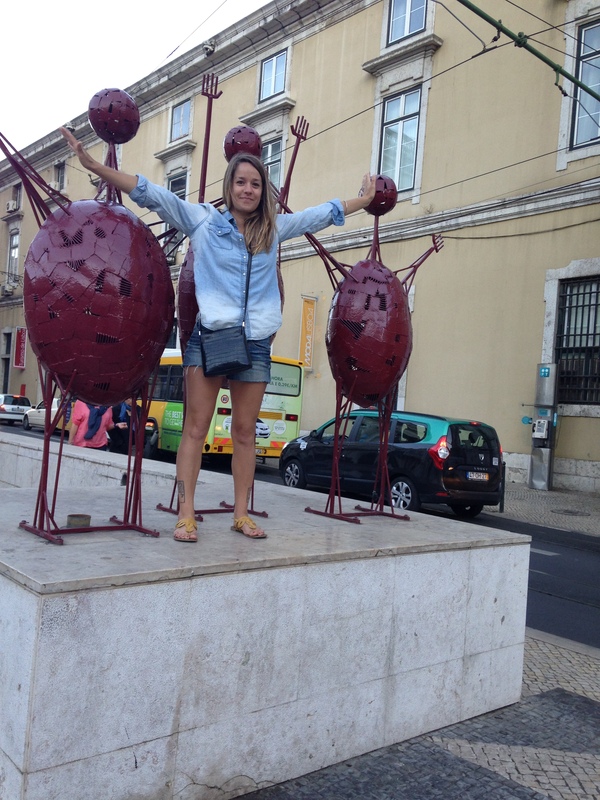 ← In Love With Lisbon!